About 3 Days ago, right before the Weekend began, I woke up and the first fog was laying in the air, making my view from my place look like I am literally up in the clouds. Everything is whitish and covered. Then I said to Michael: NOW Thriller-Halloween has begun officially with the first fog! 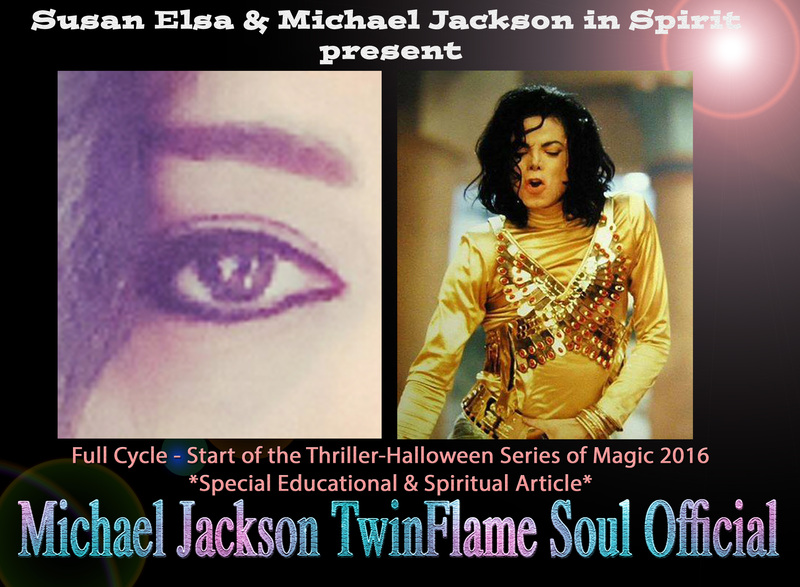 Now, before we begin with the Introduction for today, I would like to give you insight into the people that will be aimed at by Archangel Michael for this years THRILLER HALLOWEEN – ARCHANGEL MICHAELS SOUL JUDGEMENT NIGHT.